With a new governor and legislation being proposed that focuses on everything from clean energy to advanced transportation, we are all eager to know what 2019 has in store for California’s changing energy market and ongoing efforts to combat climate change. 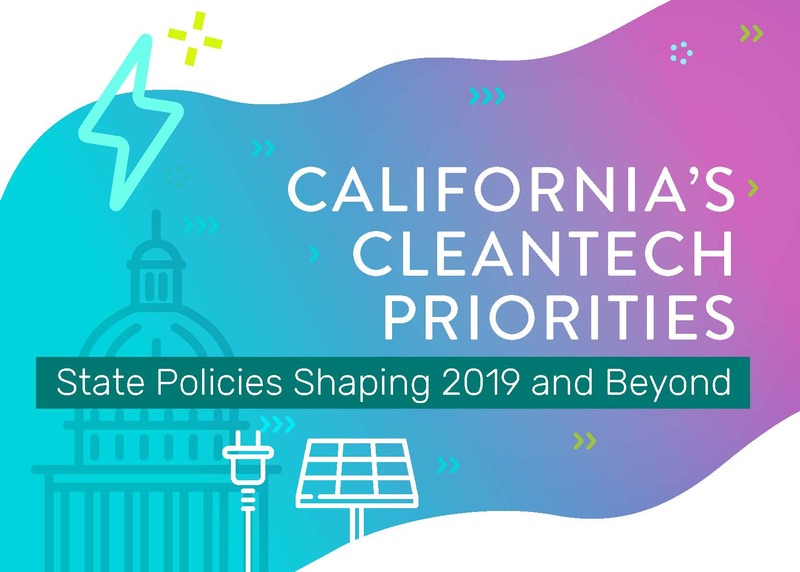 Join Cleantech San Diego and Environmental Entrepreneurs (E2) for a conversation with cleantech policy experts who will discuss legislative priorities in Sacramento, who is leading the conversation, and the challenges and opportunities they may spur for the cleantech sector. Jared Quient, Sr. Vice President & General Counsel, BayWa r.e.